After spending six months researching several major religions of the world and feeling more confused than ever, Diane decided to write a letter to The Creator of The Universe and the Jesus she was told about since childhood. If you are the one true God and Jesus is Your Son, and He really died for my sins on The Cross and rose again on the third day…if You are real and not a fable or fairy tale, and if it's any of my business, would You please reveal Yourself to me? Three weeks later, Jesus did just that. He appeared at the foot of her bed and revealed His nail-scarred wrists and His overwhelming love for her. This revelation changed Diane's life and her journey with Jesus began. 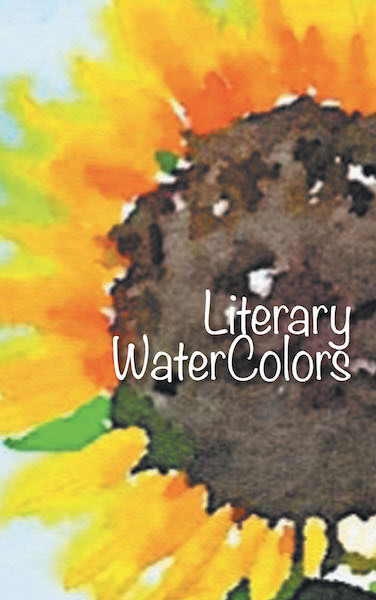 Literary WaterColors best describes this book of devotions. Travel in your imagination with Diane; may the pictures painted with words reveal The Truth in your life.